What follows disruption? As the industry evolves, so must the businesses operating within it. But to what? And how? Building on the success of 2018, UWL19 will explore transition in all its forms, on the 21-22 May 2019. More than 5,000 industry professionals visited the 2018 event, and we're expecting even more for 2019. We're also bringing some celebrity sparkle to the show this year, with inspiring talks from special guests. 2019 is set to be even bigger. 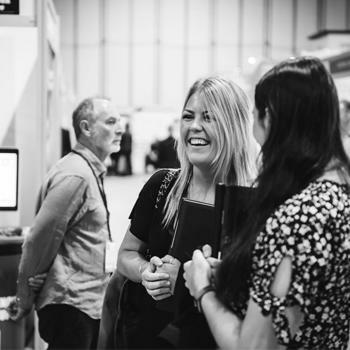 UWL, and co-located show edie Live, are moving to a brand-new hall at the NEC - Hall 3. Plus we have an improved floorplan, inspiring new show features, an innovative show theme, ambitious plans for the scope and scale of the show and much much more. UWL19 will be dedicated to the solutions turning disruption and turbulence into business as usual - the products and services utilities require to function and thrive in a brave new digital world. As utilities enter unchartered political waters, we'll be asking the difficult questions: has competition failed customers? Are we ready for electric vehicles? What will the first 100 days after renationalisation look like? 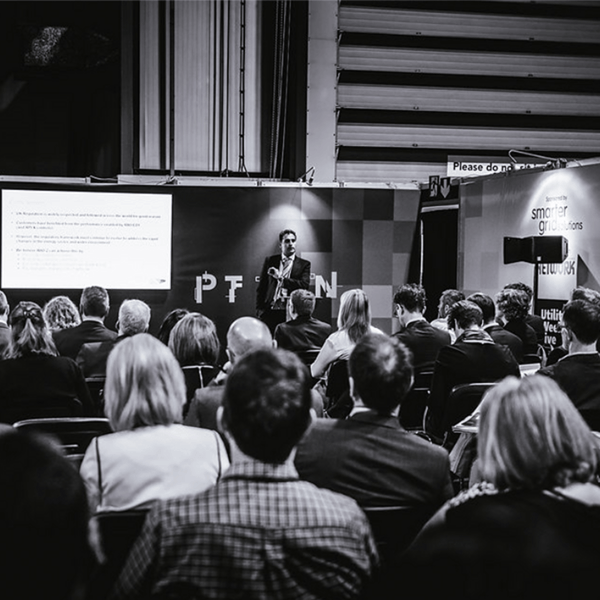 The UK’s only pan-utility exhibition, brought to you by the teams behind independent business media brands Utility Week, Network and Water and Wastewater Treatment. Keep up with what's happening in utilities. Be prepared; stay at the forefront of your industry. 2 days, over 150 exhibitors and more than 3,000 visitors across all tiers and sectors in. 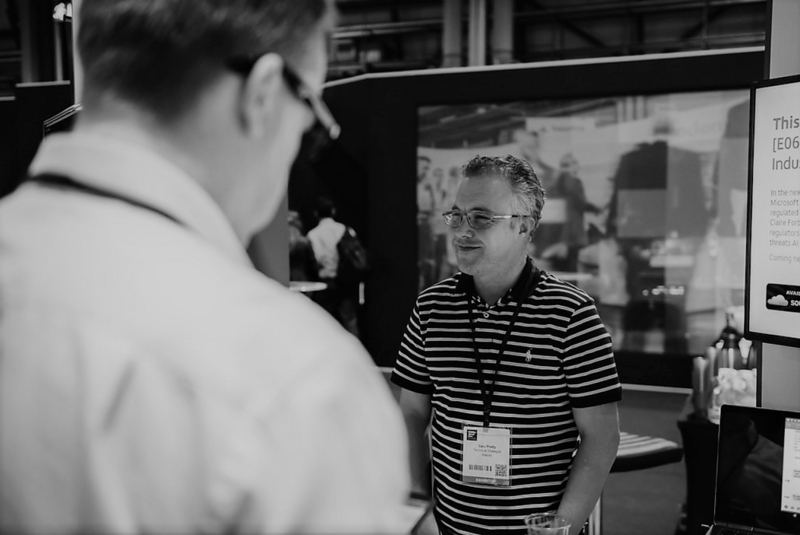 Meet industry colleagues face to face at our networking cafés, free Keynote theatre and more. Gain unmissable inspiration and fresh ideas from the mavericks and change makers. Discover the latest utilities tech and experience innovation first hand. 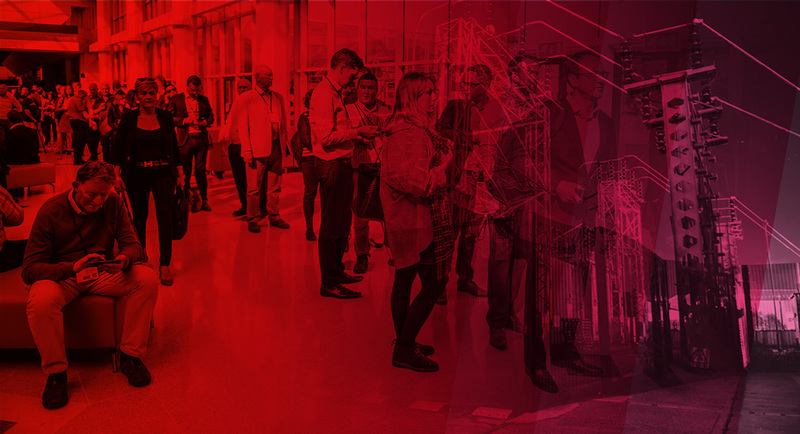 With over 150 exhibitors, unmatched numbers of solutions and the return of our award-winning Hackathon, there are fantastic ways to seek out new opportunities at UWL19. Hear about challenges and innovations from sector leaders and transformational companies. 6 content theatres, 200+ speakers and celebrity additions to our free-to-all Keynote line up. 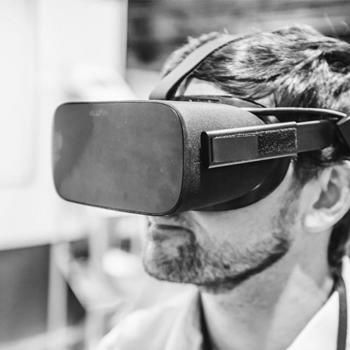 UWL19 provides unrivaled opportunity to explore new innovations. The best industry exhibition I have ever been to. Thought provoking, interesting, good networking, with a positive feel to the whole event… it was excellent!